For ages I used to think that I didn't like gin, but then I had a few gin based cocktails which I absolutely loved! Then I realised that gin is good- very good, and the problem is tonic. I just don't like tonic with my gin! So from then on I have explored the world of gin and I love it! 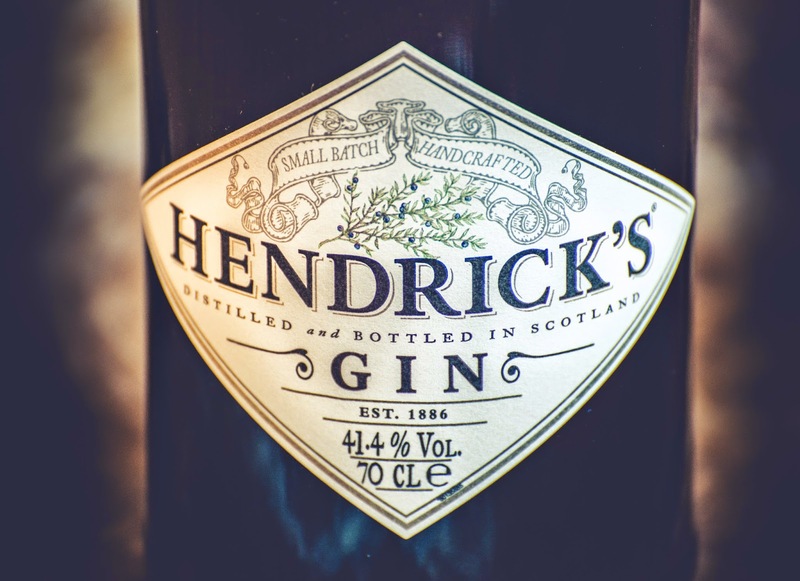 Hendricks is a solid favourite with me - not only do I like supporting a Scottish company but it is so delicious! It's funny to think that here in Scotland we have so many good gins made here! The main flavours are juniper, cucumber and rose- for me it's the cucumber which makes it soooo good! 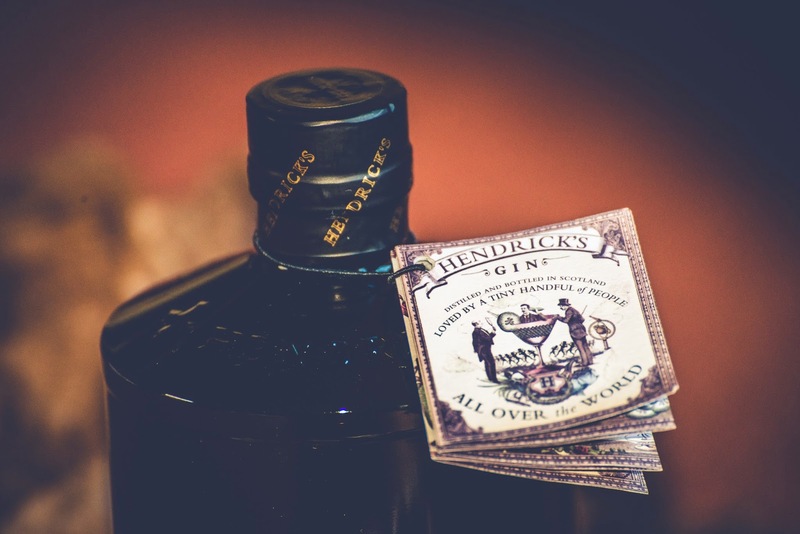 From a technical point of view Hendricks is made in small batches and I don't know anything else technical wise. 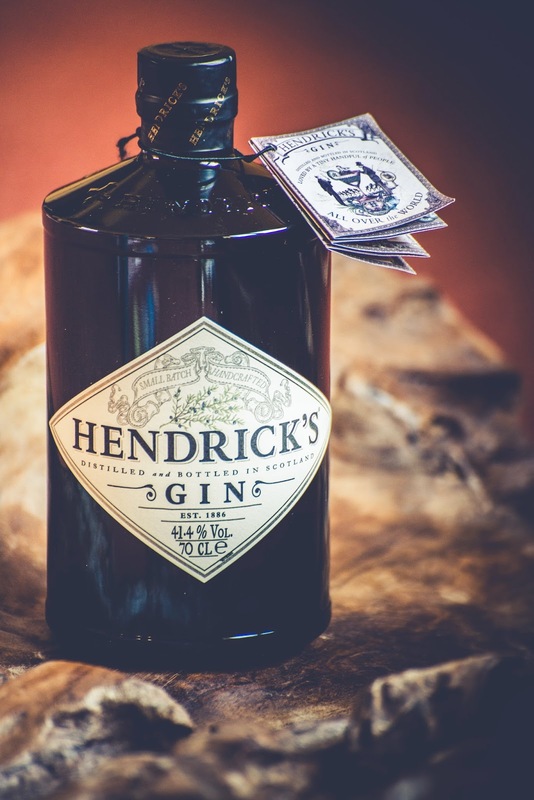 Now that I've raved on about Hendricks for a while now you have to check out their website (here) - which is really quirky and eccentric, loads of fun to play around on! Please note this isn't a sponsored post, I just really like gin- especially Hendricks and I wanted to show you guys these great pictures Matty took!